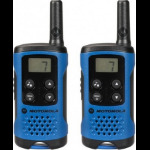 Radio that can both transmit and receive. 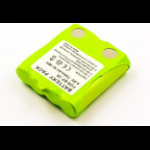 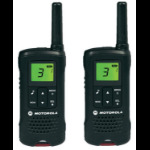 A two-way radio allows the operator to have a conversation with other similar radios operating on the same radio frequency (channel). 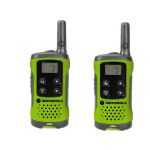 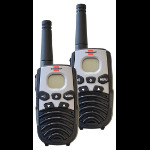 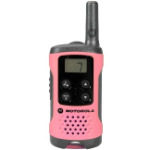 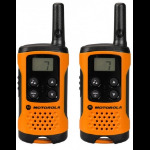 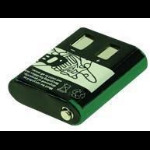 Two-way radios are available in mobile, stationary base and hand-held portable configurations. 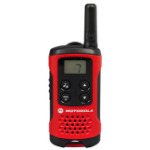 Hand-held radios are often called walkie-talkies.